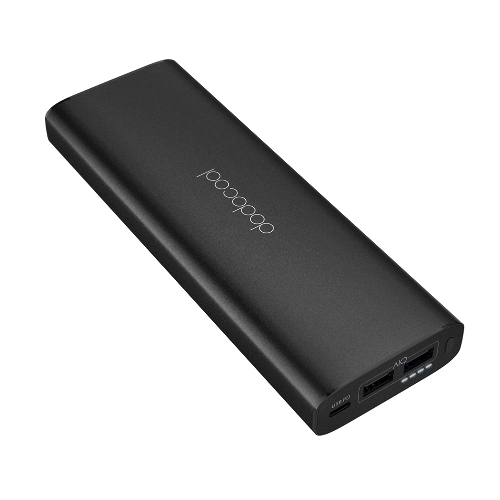 dodocool 10000 mAh Wireless Power Bank delivers power to your devices to keep them charged at high speed without the need of cables. Dual USB charging ports support most smartphones and other devices. 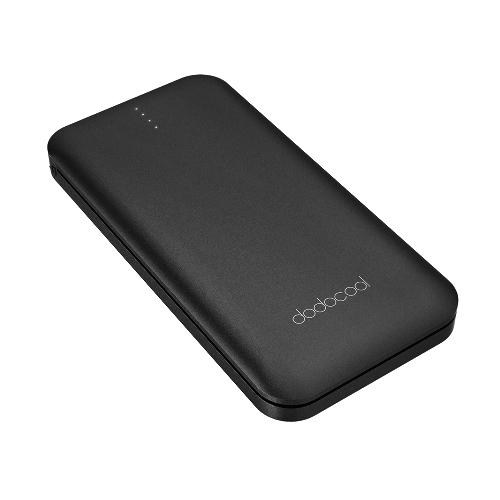 The simple and compact design enables you to put it in your pocket anywhere you go. 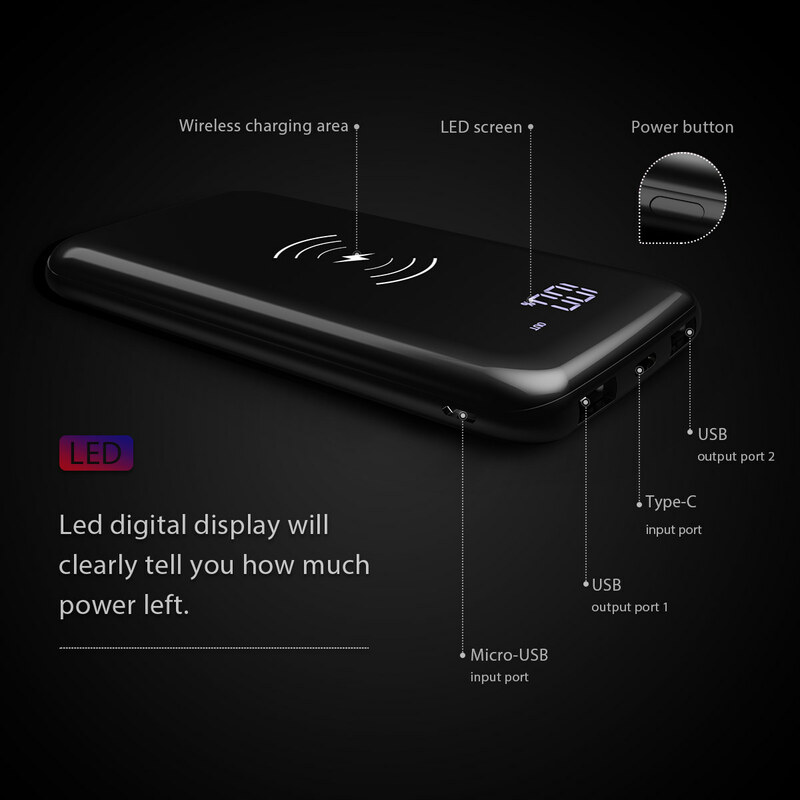 With LED display you can always know the remaining battery. 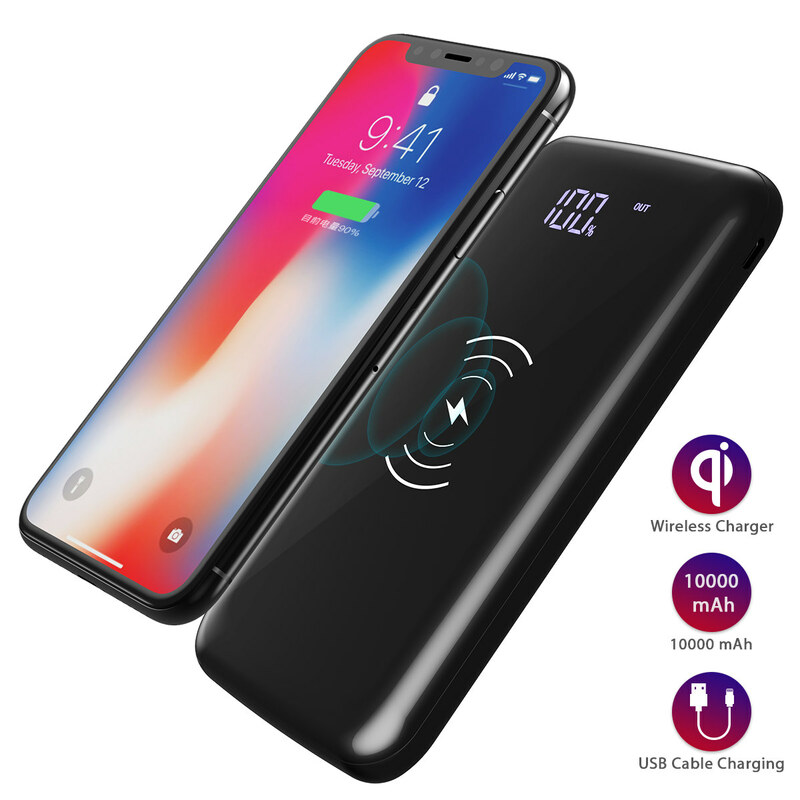 Wireless charging supports most QI-enabled devices for inductive charging at ultimately high speed. 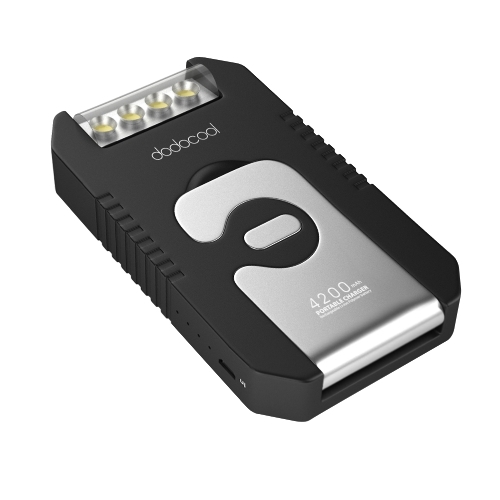 2 USB ports support most smartphones and other devices. 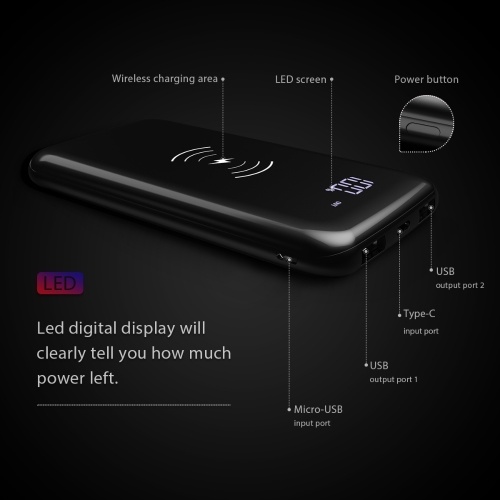 Smart digital LED display shows the percentage of remaining power with the intuitive number in digital format. 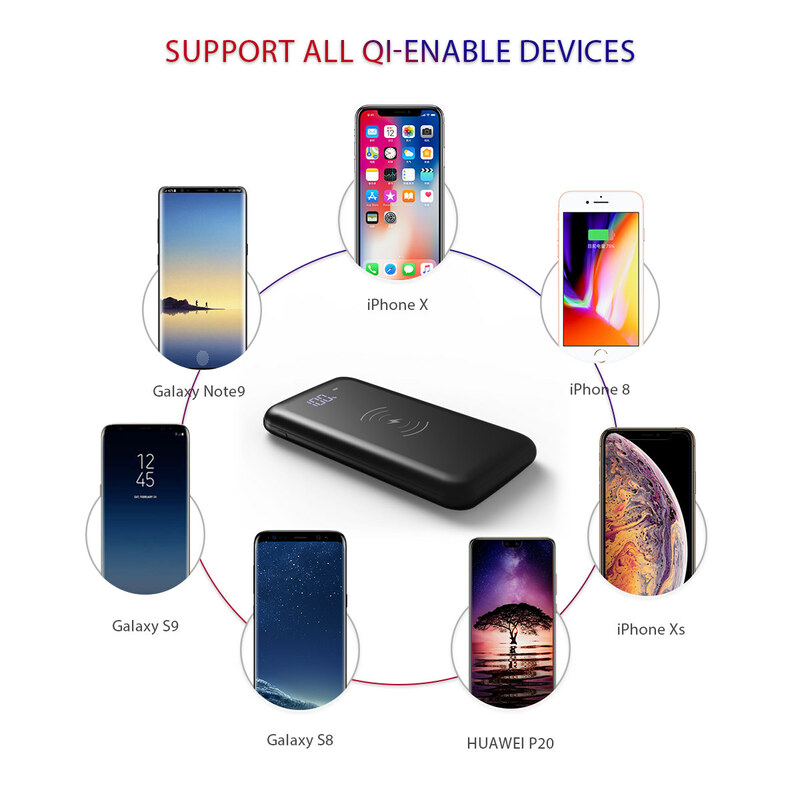 Shows if there is a device connected to charge to offer you a better-using experience. 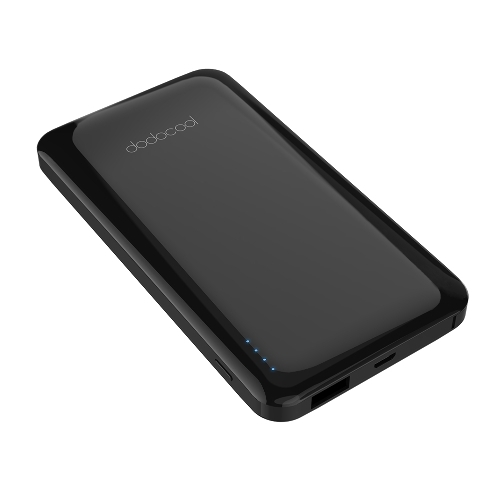 dodocool wireless power bank has a stylish and simple design. When you have a business trip or a travel you can you can easily take it in your pocket and enjoy the great convenience of charging your cellphones at any time and anywhere. When your phone is fully charged, it will automatically stop charging. 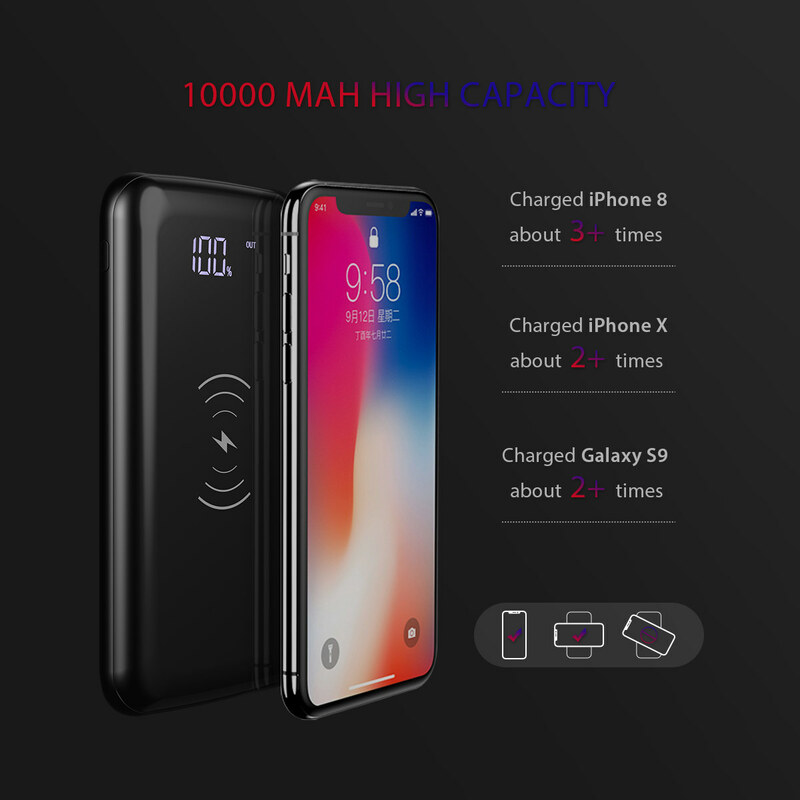 Built with premium circuit chips. 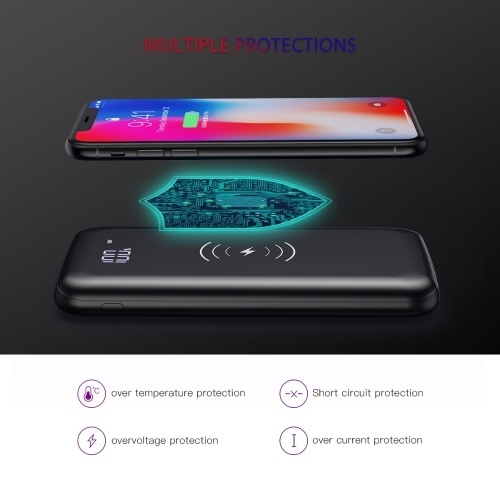 Overheating protection, short-circuit protection, overcurrent protection, overcharging protection, over discharging protection keep you and the safety of your device. 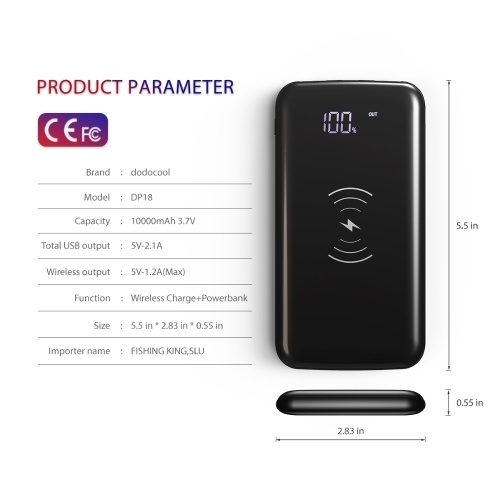 Certificated by FCC, CE, ROHS, supports most wireless charging cellphone including (but not limited to) iPhone X iPhone8 plus/8 Samsung Galaxy Note/S8/S8 Edge/S7 Edge+ Google Nexus 5/6/7 etc. 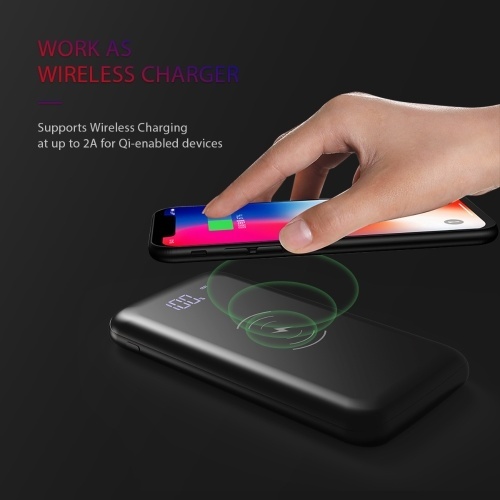 If your device does not support wireless charging, you can use the charging cable to charge your device. 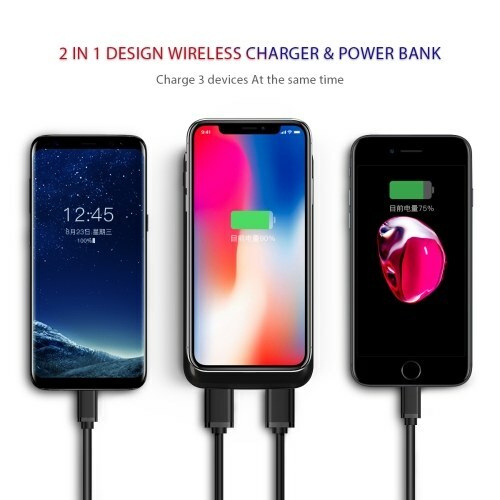 Note: Actual recharging time varies from different power adapters. For iPhone 8 / iPhone X / iPad / iPod, smartphones, headphones, GPS devices, MP3/MP4 players and more USB-A powered devices and Qi-enabled devices. 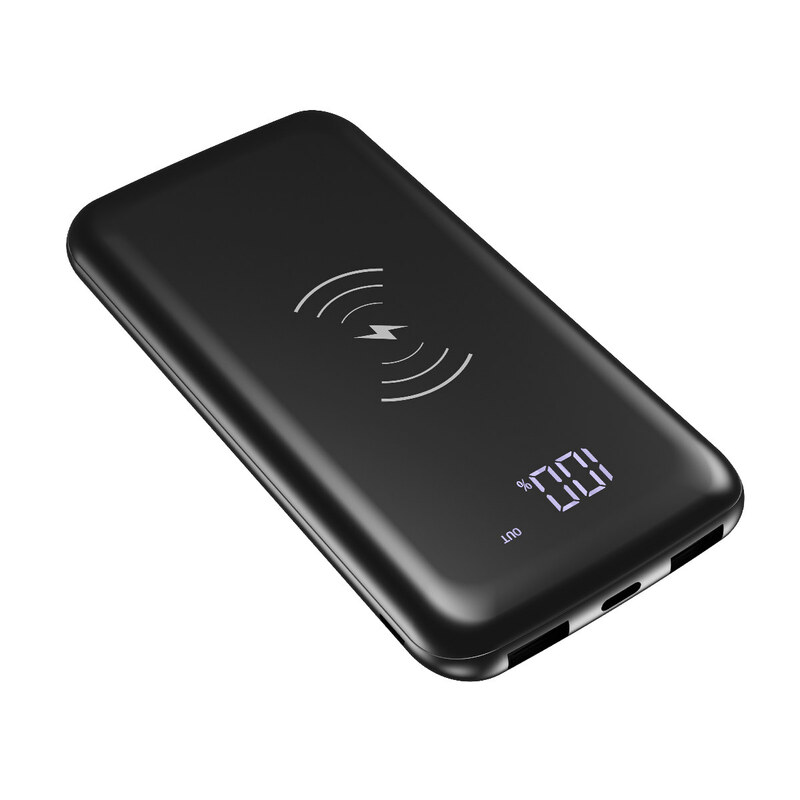 This 10,000-mAh mobile charger also includes two USB outputs, meaning it can charge up to three devices at once.